So, what sea is in the Algarve? Although technically the Algarve is only touched by the Atlantic Ocean, it is exposed to a mix of water from two different Oceans: The Atlantic Ocean, coming from the South, and the Mediterranean Ocean coming from the East. The Ocean water temperature in the Algarve is usually between 12ºC in Winter and 25ºC during Summer, peaking at its highest between August and September. 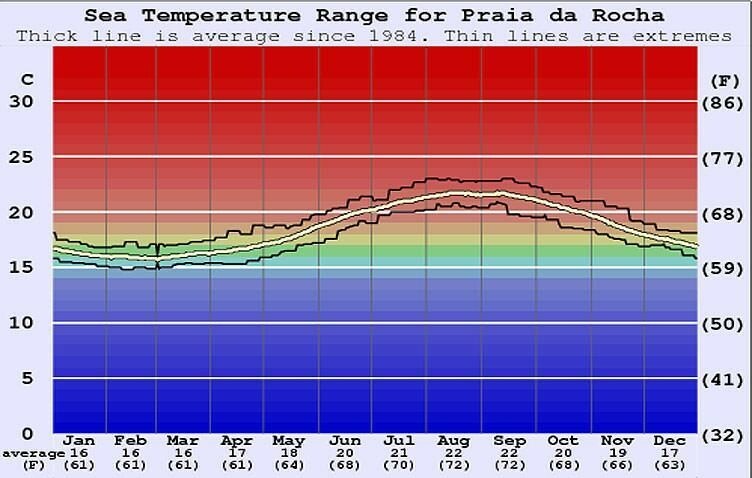 Nevertheless, even with all the odds in its favor the warm Algarve waters can sometimes be colder than usual. 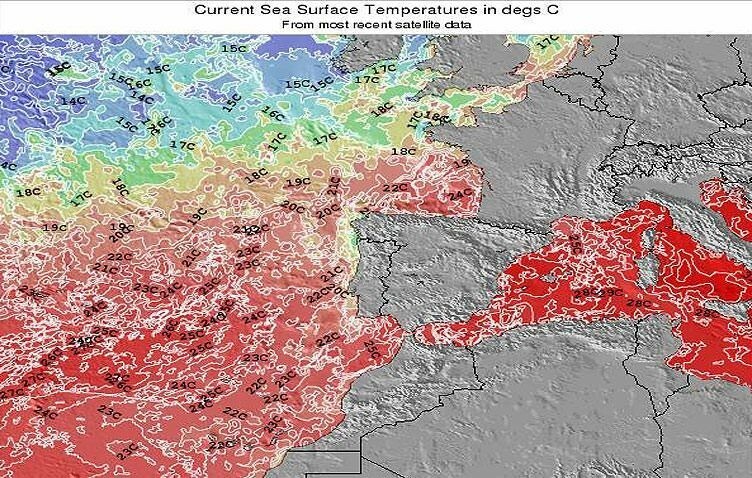 The “culprit” of these lower temperatures, is a weather phenomenon typical of the Portuguese coast, which experts call upwelling. 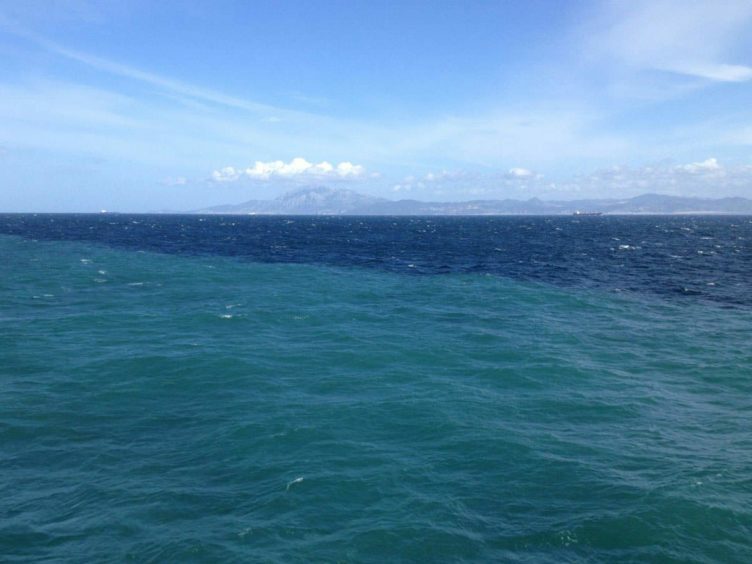 Due to the winds, the warm water in the surface is diverted, causing the upwelling of deep and colder ocean waters. So, if you’re reading this and still wondering where you should go for your vacations, the Algarve has some of the best and warmer beaches one could ask for. Which is ludicrous. Nature is running the show.